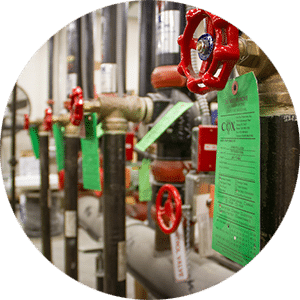 For over 30 years, Cox Fire Protection, Inc. has been providing a full range of fire protection services throughout the state of Florida. 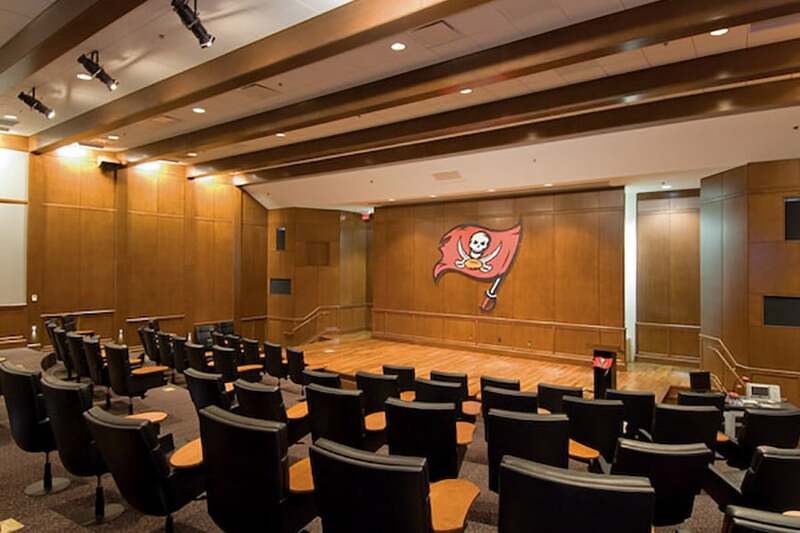 Formed in 1984, and certified by the City of Tampa as a Minority Business Enterprise, Cox Fire has successfully designed, fabricated, installed, and maintained fire sprinkler and protection systems of all types in some of this area’s most recognizable buildings. 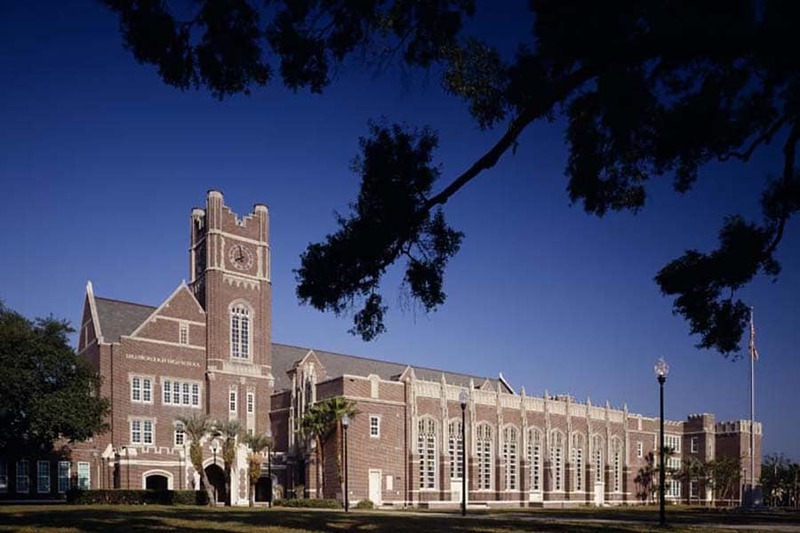 Cox Fire has branch offices across the state of Florida to deliver consistent quality covering much of Florida. 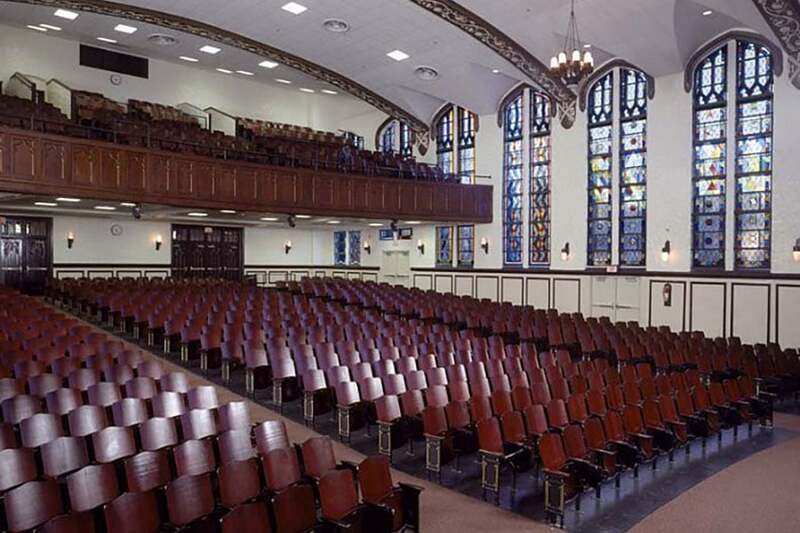 Cox Fire provides design, installation, and service of wet, dry, foam and specialty sprinkler and fire protection systems in new projects, as well as retrofit of systems in existing buildings. 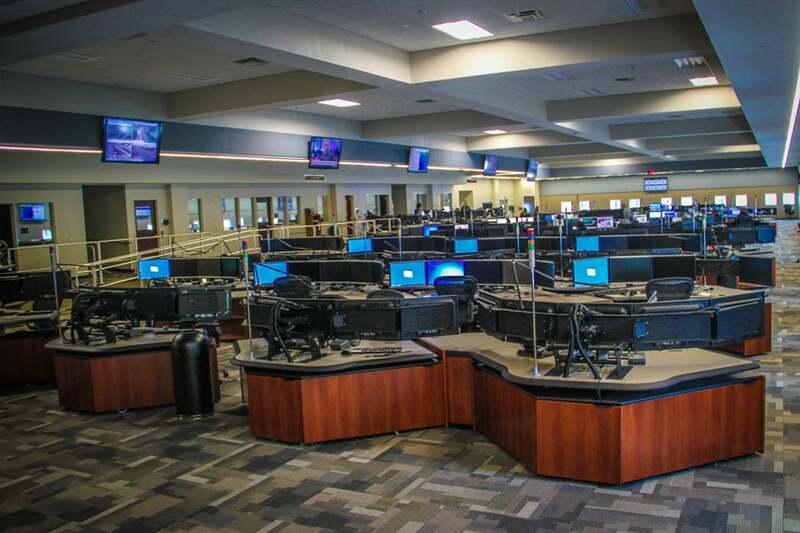 Cox offers around the clock, 24-hour emergency service. 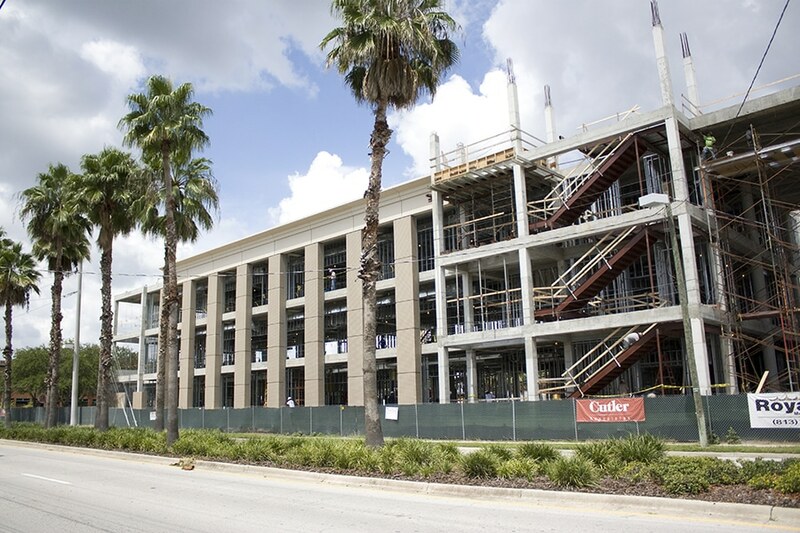 During normal business hours call 813-980-3282, ext. 110. For after hours emergency, call 813-980-3282, and your call will be routed to our on-call technician. 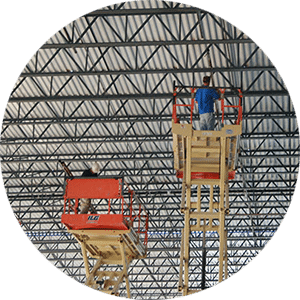 Our inspections department assumes responsibility for letting you know when it’s time for your inspections. 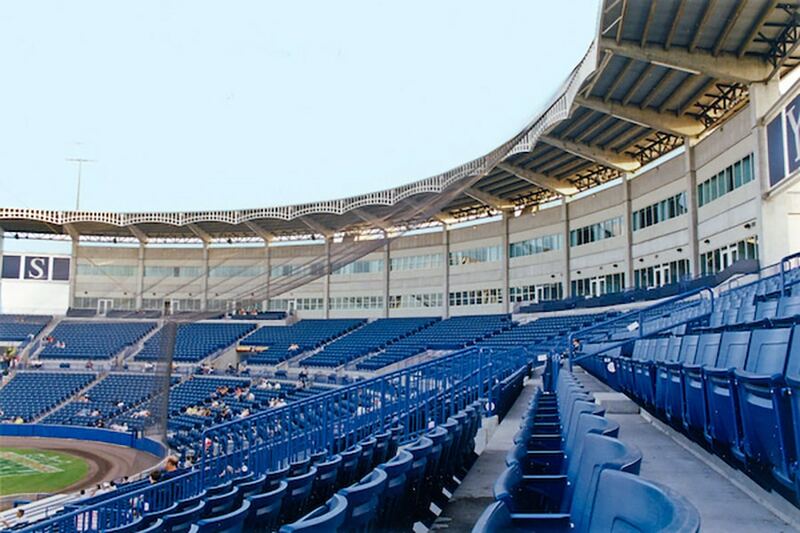 Our team of experienced technicians conduct quarterly, semiannual and annual inspections in many of Florida’s most iconic facilities. 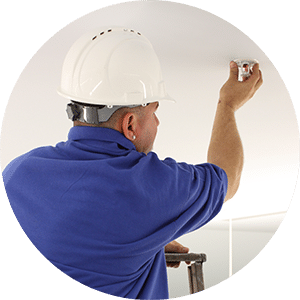 You can be confident in calling our certified alarm technicians, that your routine and emergency fire alarm needs will be met. 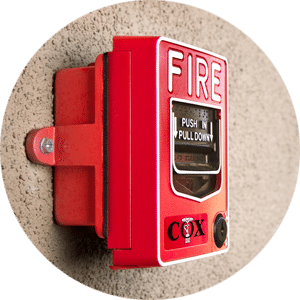 Cox Fire also provides 24 hour monitoring for your round the clock protection. 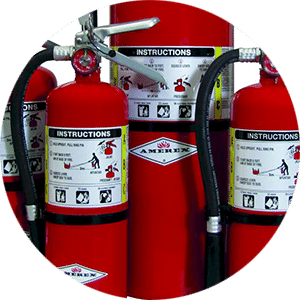 Contact our fire extinguisher division for all of your fire equipment needs. Our permitted service technicians provide inspections, sales and service of fire extinguishers, emergency lighting and fire suppression systems. Cox Fire provides the best in quality products and services to our customers. Our management goal is built around four basic values: speed, cost, quality and on time delivery/completion. Contact us to find out why we’re consistenly rated #1.